We are researching more effective ways to care for seniors in their homes, putting their needs first and improving access to high-quality, affordable healthcare. 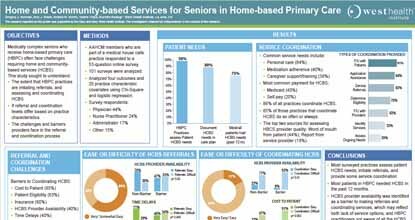 Home-based primary care (HBPC) can be an effective way for seniors, especially those with multiple chronic conditions, to receive comprehensive primary care services in their home. 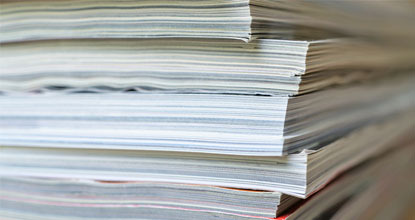 Home-based primary care offers more time for patients and their providers to assess the home environment and may defer or eliminate the need for care in institutionalized settings. Successful home-based primary care programs have been shown to reduce Medicare costs by up to 20 percent, with the Center for Medicare & Medicaid Services showing savings of $3,070 per patient through its Independence at Home Demonstration, saving $25 million in a Center for Medicare and Medicaid Innovation project. We are actively involved in identifying new ways to advance HBPC as there are a growing number of seniors who would greatly benefit from this model of care but for whom access is not readily available. In addition, appropriate payment policies are also needed to incentivize more healthcare professionals to join this field. We are focused on enabling new ways to create a healthcare system that puts seniors’ needs first and improves access to high-quality, affordable healthcare for our nation’s aging population. We are working with national leaders and policymakers to leverage the data from the Center for Medicare and Medicaid Innovation’s successful Independence at Home Demonstration, which we hope will lead to a new Medicare benefit for the most chronically ill seniors in our country so they can age successfully in a place of their choosing. 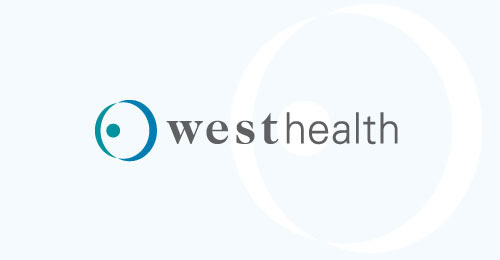 In one collaboration with the MedStar Washington Hospital Center’s Medical House Calls Program, the Institute is determining how to take a successful program and help it reach increased numbers of patients with a sustainable infrastructure. We have also collaborated with leading geriatricians and palliative care physicians from University of California San Francisco and Johns Hopkins University to launch a National Home Based Primary Care & Palliative Care Registry that will provide clinicians with a way to assess and improve upon the quality of care they are delivering, while also engaging in federal Quality Payment Programs.